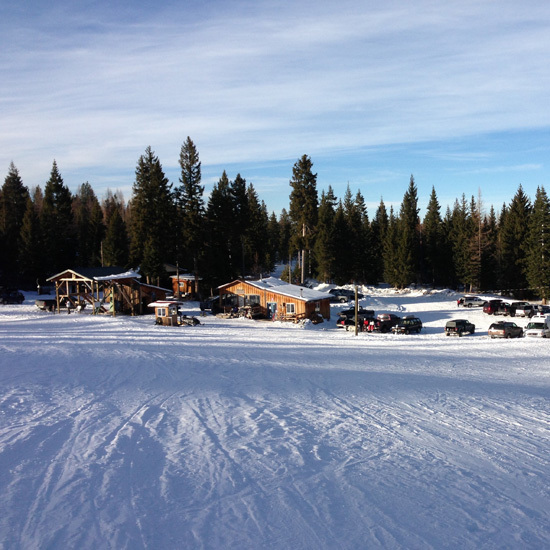 Welcome to the new home of Ski Oregon — a different look with the same feel. 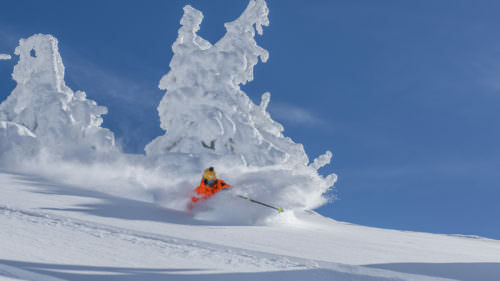 Choose from 12 outstanding skiing and snowboarding areas in Oregon, from cloud-scraping black-diamond runs at Mt. Hood Meadows and Mt. Bachelor to simple slopes for beginners. You can even rent an entire mountain for the day. 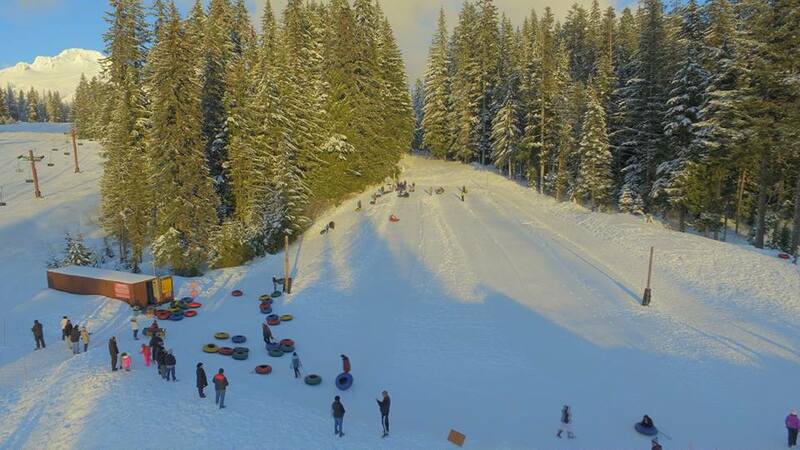 Or pull over at one of Oregon’s Sno-Parks for cross-country skiing, sledding and tubing. The opportunities are endless and nearly year-round. Want the inside scoop? 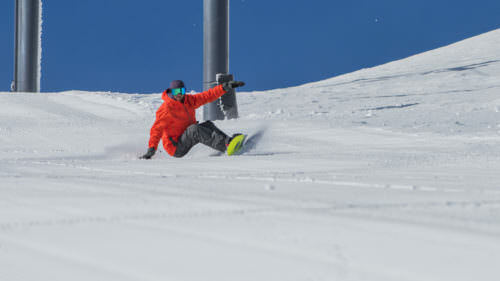 Sign up for the Ski Oregon email newsletter, a special offering from our ski partners, featuring the latest information on snow sports in Oregon.